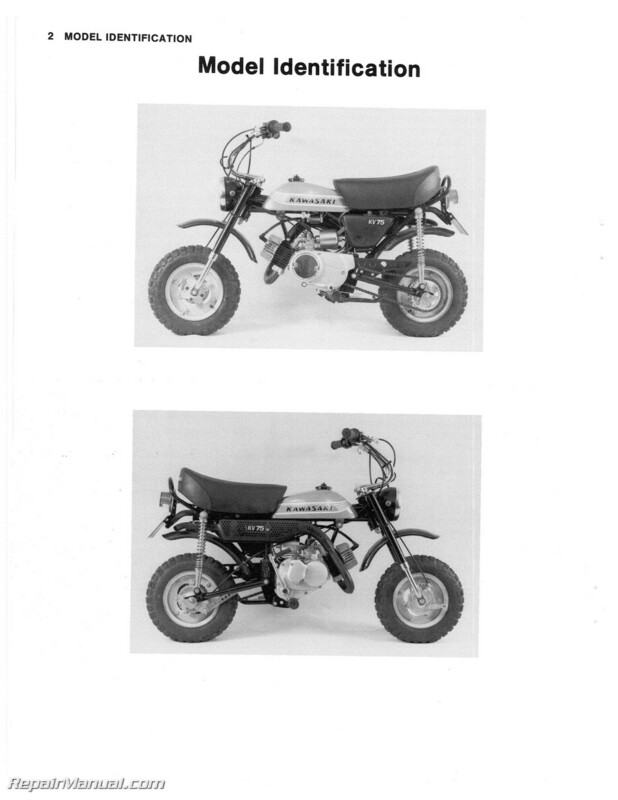 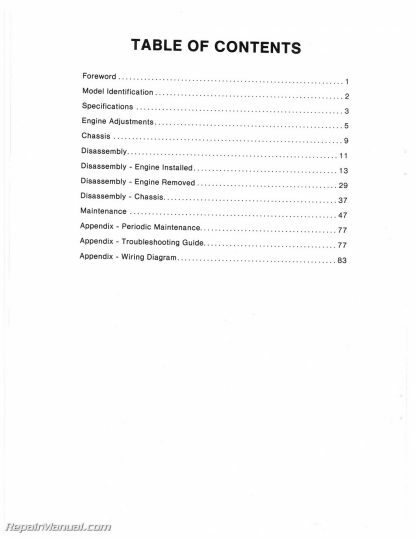 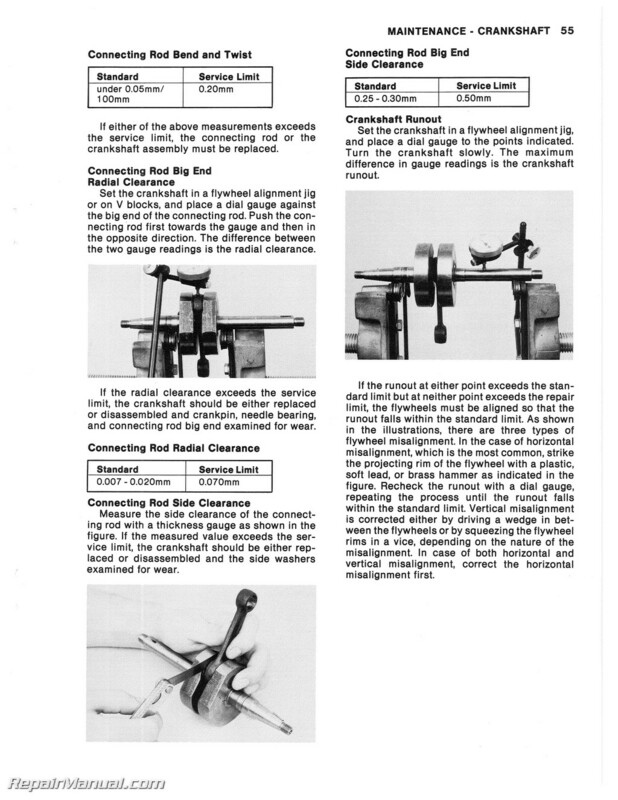 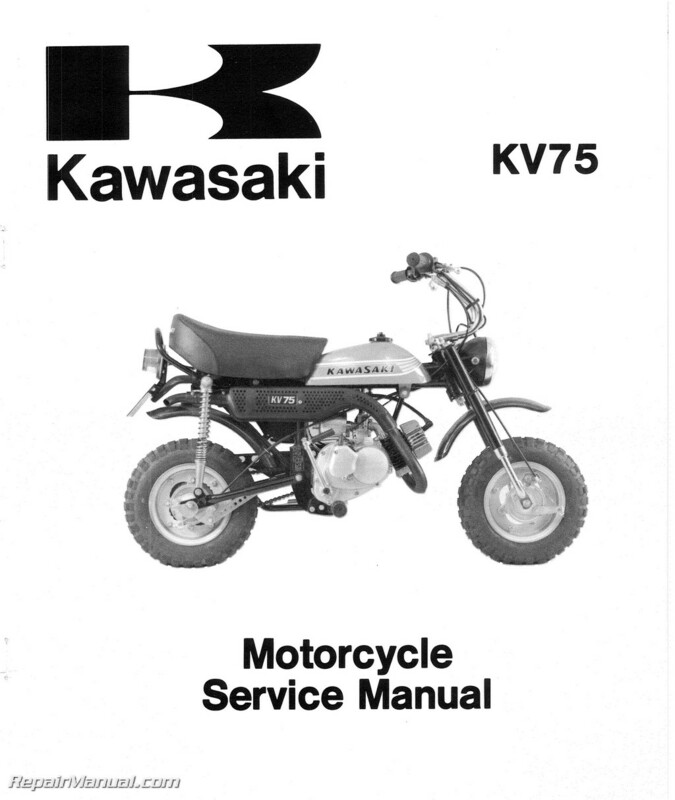 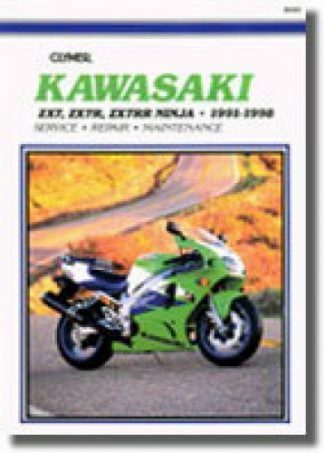 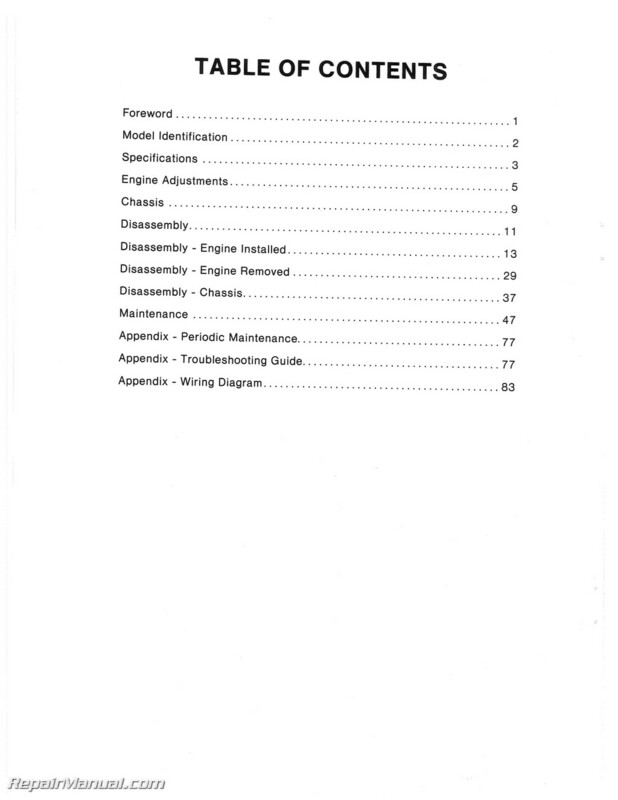 This 88 page, 1971-1980 Kawasaki MT1 KV75 Service Manual is a reproduction of the original out of print book. 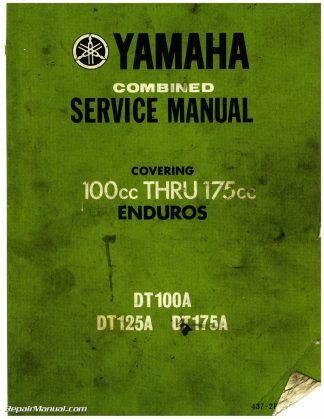 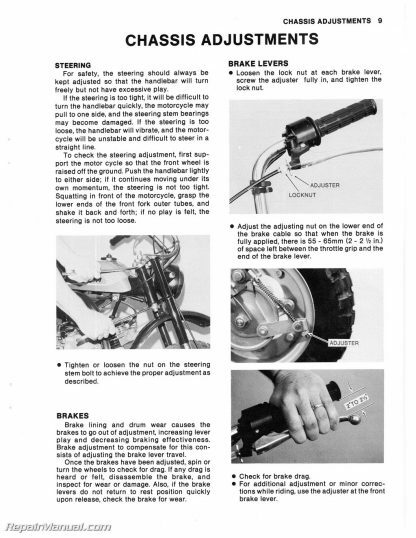 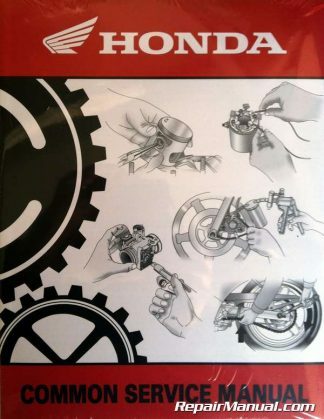 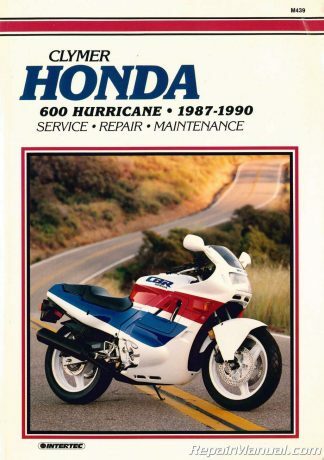 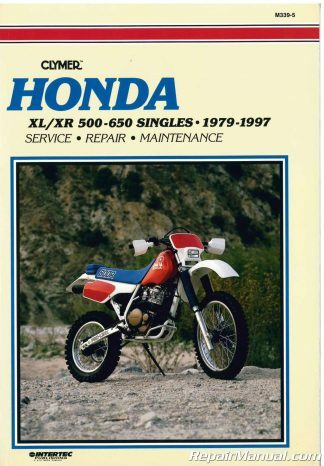 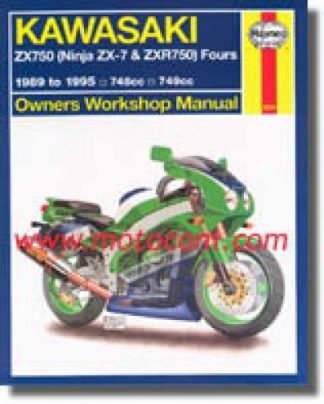 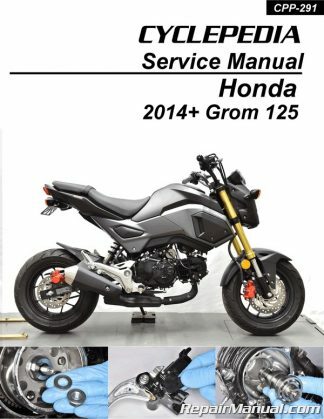 While not a collectible original, this manual does provide you with all the information you need to work on your bike and restore it. 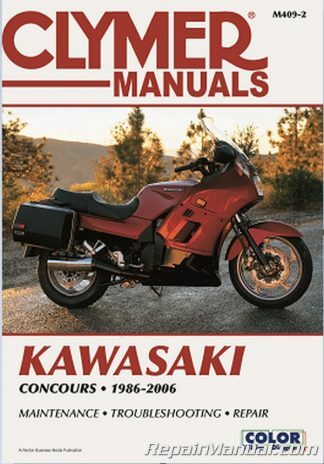 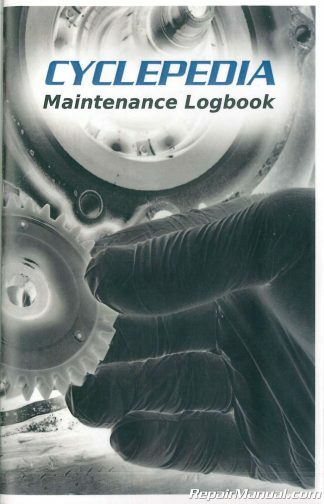 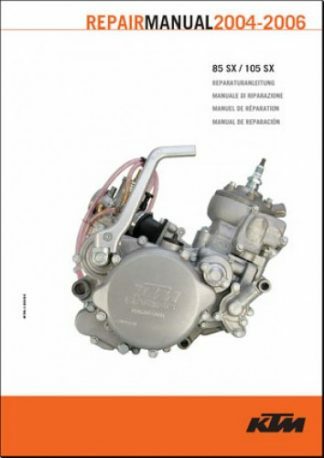 This book provides detailed service information, step-by-step repair instruction and maintenance specifications for the Kawasaki 1971 MT1, 1973 MT1-A, 1974 MT1-B, 1975 MT1-C, 1976 KV75-A5, 1977 KV75-A6, 1978 KV75-A7, 1979 KV75-A8, 1980 KV75-A9 motorcycles.